A sentence of 25 years without parole to a serial killer does not end the examination of the case. 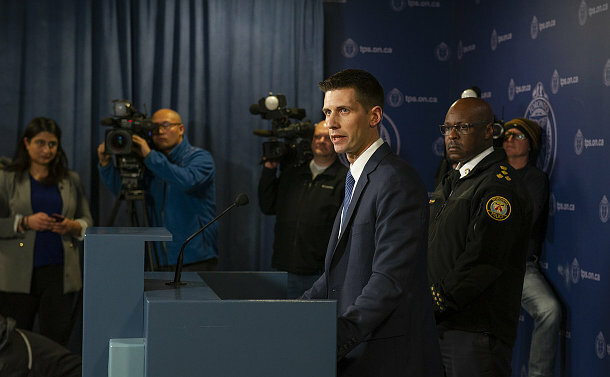 Chief Mark Saunders told the media conference on February 8 that the concurrent life sentences handed down to Bruce McArthur for the deaths of eight men ends a chapter in the investigation. He now wants to examine the investigation so that more can be learned. He said the examination of the case must include what information police had at the time as well as the roles, responsibilities and accountabilities of police officers in such investigations. The Toronto Police Services Board is looking at what options it has for a review of the case. Homicide Insp. Hank Idsinga was satisfied with the verdict. Lead Det. David Dickinson said the sentence was welcome for the investigative team because of the quick conclusion of the case noting murder cases most often last years in court. 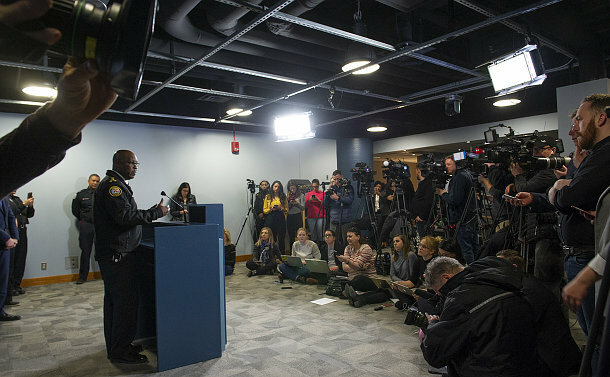 “We will continue to look at any connections Bruce McArthur has to missing persons, cold cases, we will continue to look if there are any other links,” Dickinson said, noting there is no evidence to date. Kinsmen had wrote ‘Bruce’ on a calendar entry and investigators later found security video of him getting into a minivan model that only five other men named Bruce were registered to in the province – eventually narrowing their search and finding evidence tied to murder victims in that same van.